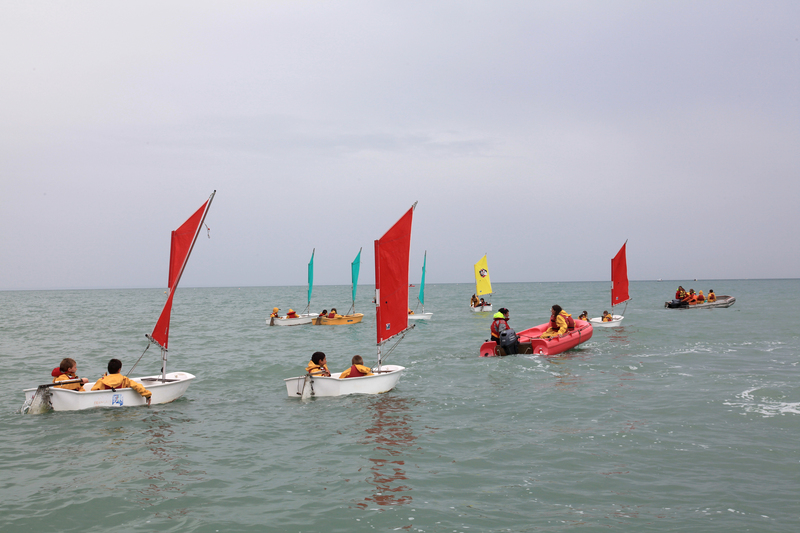 The organization of the Tour des Ports de la Manche and the Société B20 organize, for the third consecutive year, the TOUR DES KID’S in collaboration, the Departmental Sailing Committee and the departmental council of La Manche. 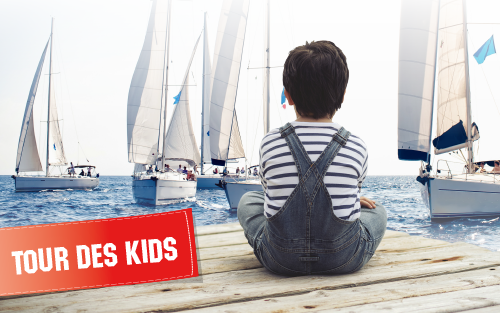 The KIDS 2019 Tour will take place on Saturday, July 6, 2018 in Carentan-les-Marais bringing together children from all the sailing schools of the department. We aim, through this event, the promotion of sailing for young people in the department, for the competition but also for the future pleasure. It will be an official event, included in the federal calendar that we want family and festive. 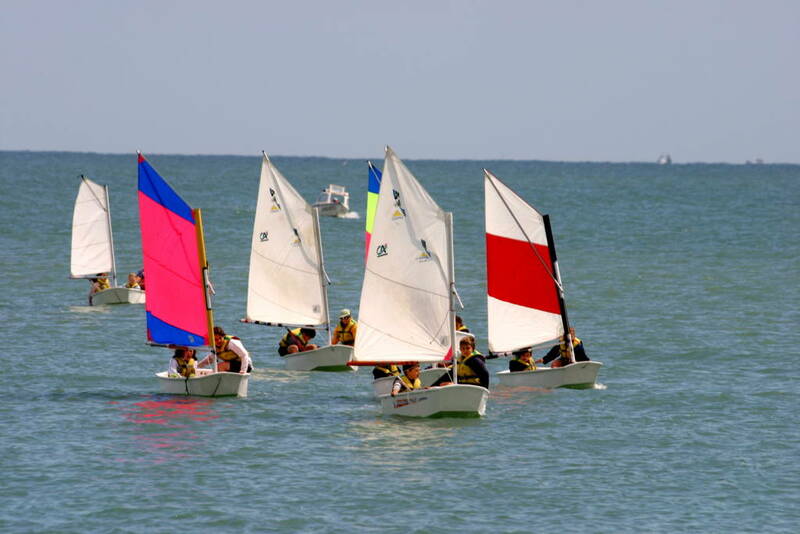 It will appeal in particular to those who take their first steps in the regatta.